After two acclaimed albums, Falaise are now ready to make a further step in their artistic growth. The main album concept relates to the sense of loss and perdition that human beings suffer for by living in modern megalopolis, so devoid of personality and soul. “A Place I Don’t Belong To” is an urban desire of escapism drowned under a veil of melancholy and sadness. Like homeless wanderers towards nothingness, Falaise members draw a dramatic painting of despondency. Their feelings of loss and confusion take a post-black metal shape, so much that it comes to mind another band that has been part of the ATMF’s history, LANTLOS. Falaise’s music conjures up the disturbing feeling of being isolated by the world’s inner core, where hopelessness and desperation unfolds on grey walls of sound. Dreams and pale shading of solitary consciousness are mingled with the wordless grey reality, but the post rock psychedelic influences do not wash away Falaise’s depressive black metal roots, while noise and ambient elements concur to the multifaceted and introspective mood of the album. 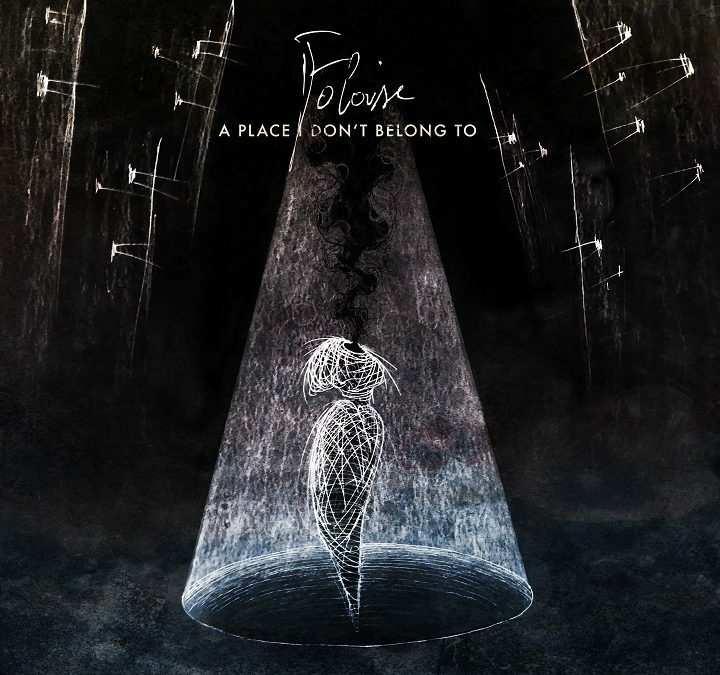 The third effort by the Italian duo, “A Place I Don’t Belong To”, is a perfect synthesis between the black metal character of the band’s debut and the post-rock currents of its come-back, an un-cathartic journey through the sewers of modernity.